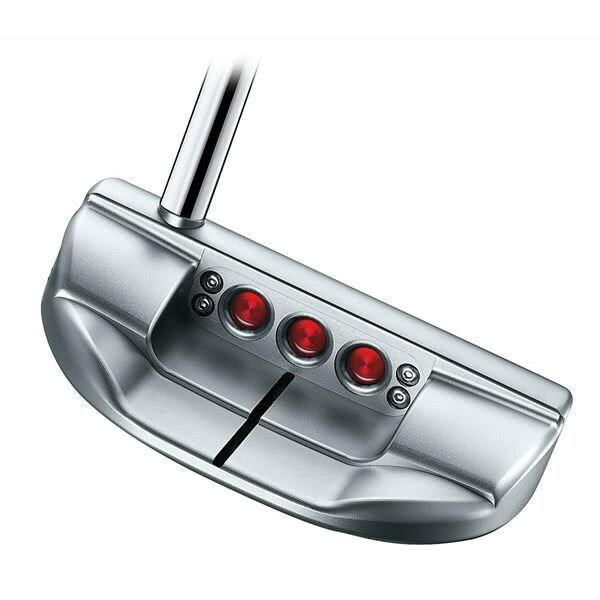 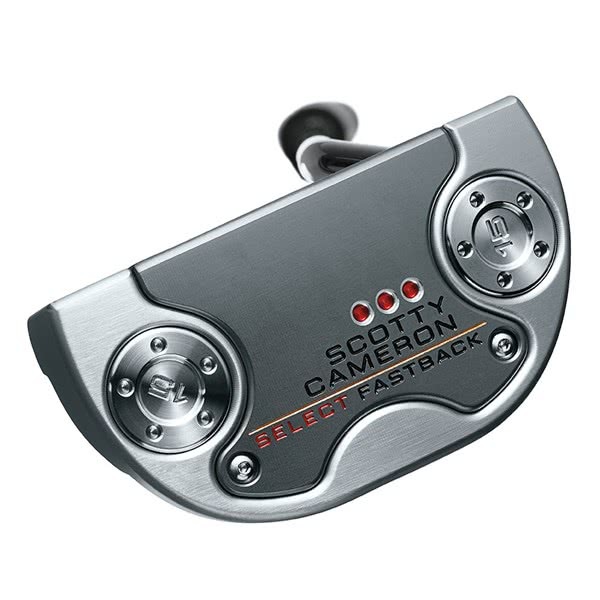 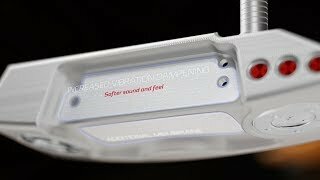 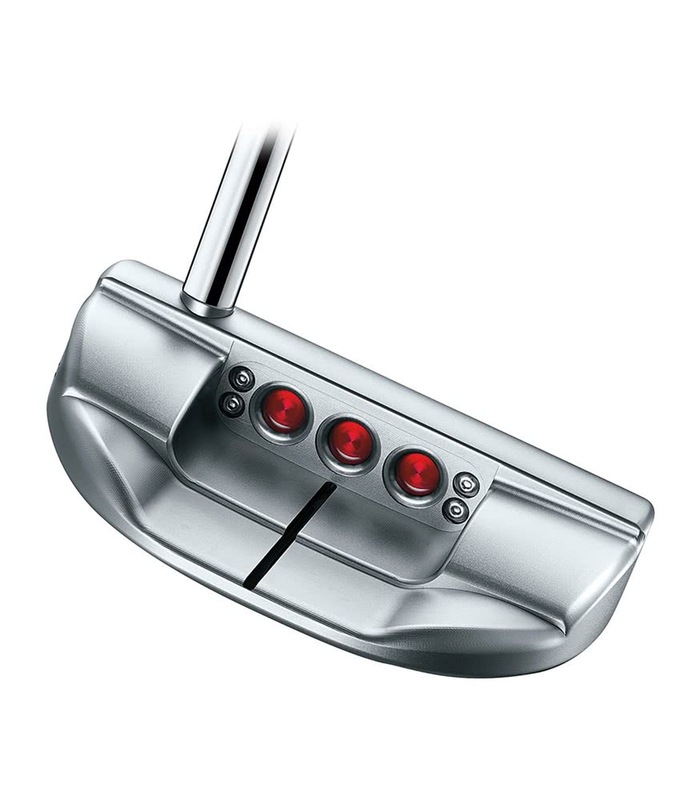 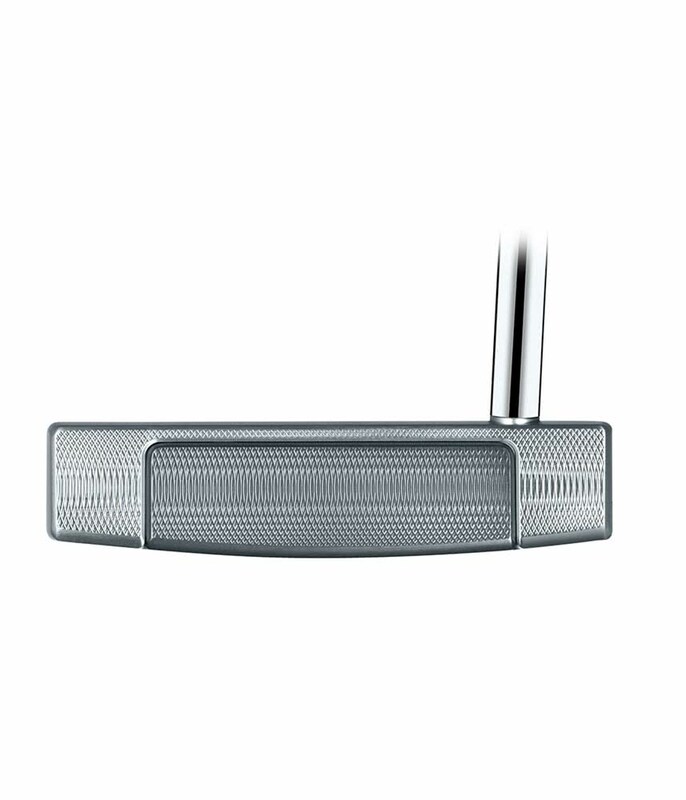 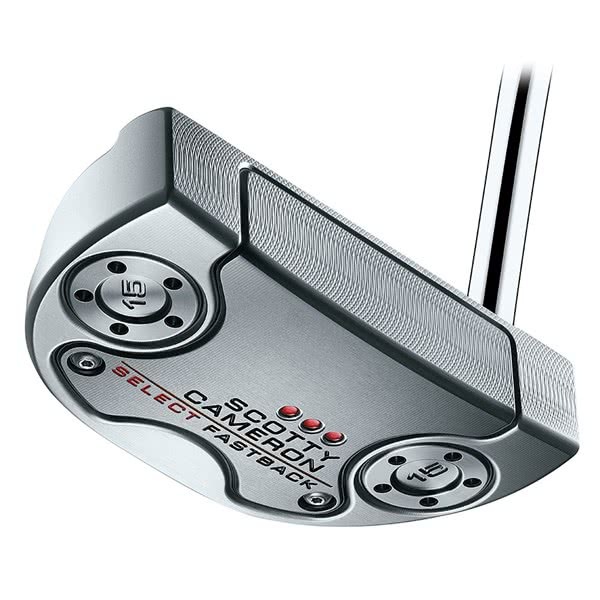 The Scotty Cameron Select Fastback Putter is a multi-material, mid-mallet head shape designed to provide a sleek, modern style that will improve alignment, accuracy and control. 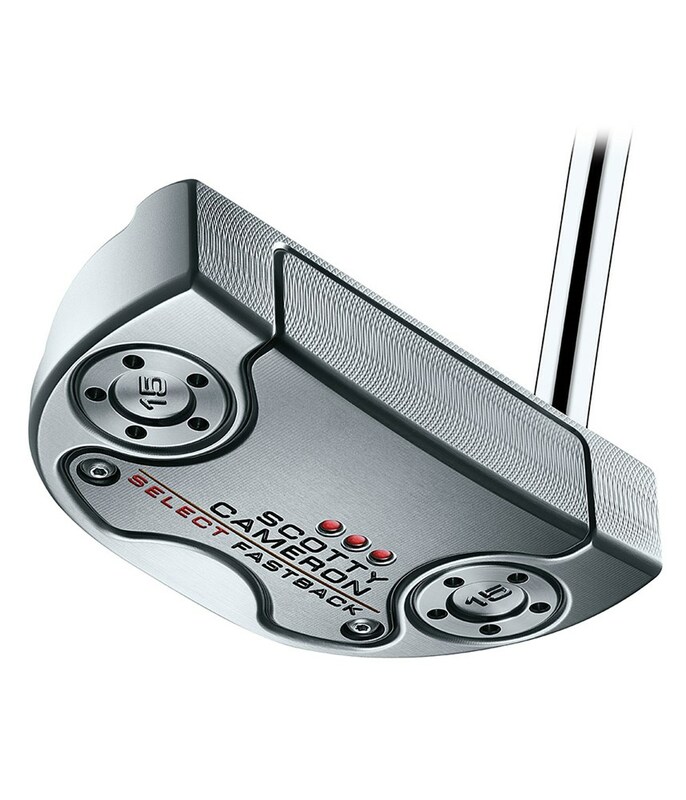 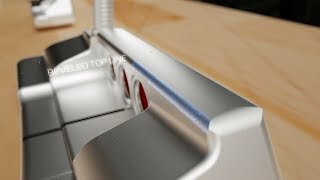 Scotty Cameron have featured a single milled flange line to give the putter head a cleaner, Tour-preferred look at address. 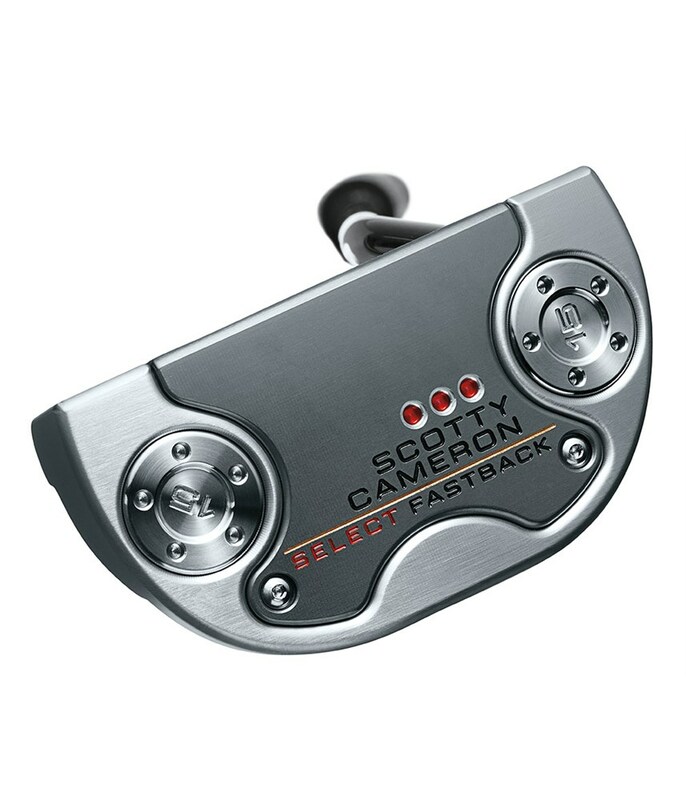 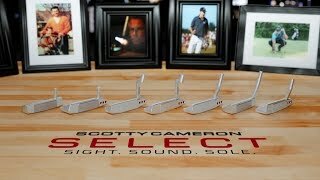 The beauty with the Select Fastback is when sat behind the ball the head sits perfectly square. 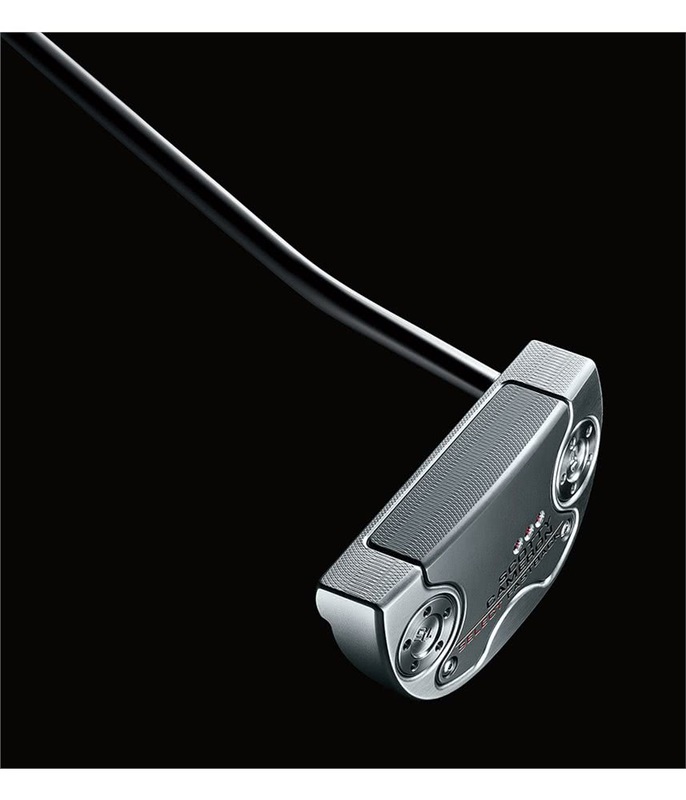 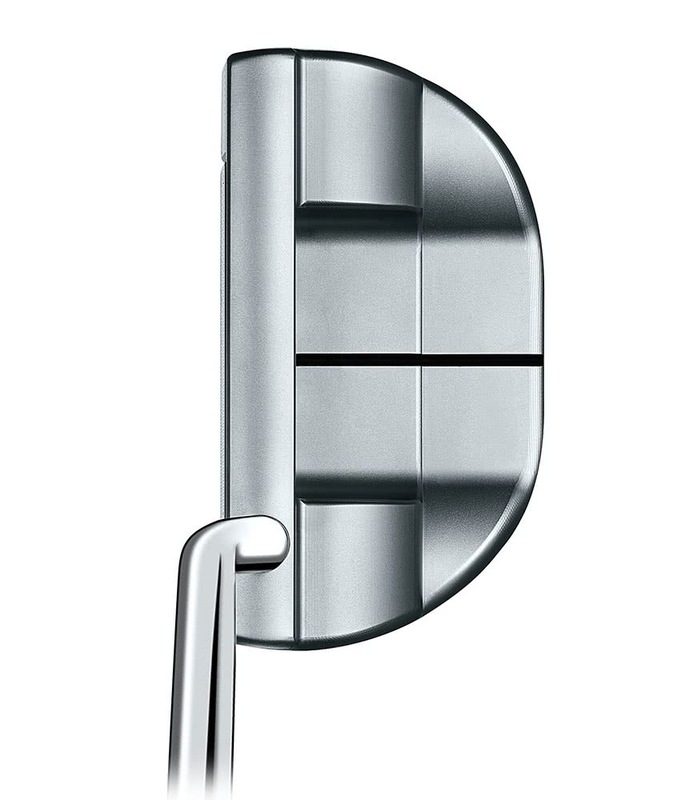 The multi-material head design incorporates a 303 stainless steel body with a 6061 aircraft-grade aluminium. 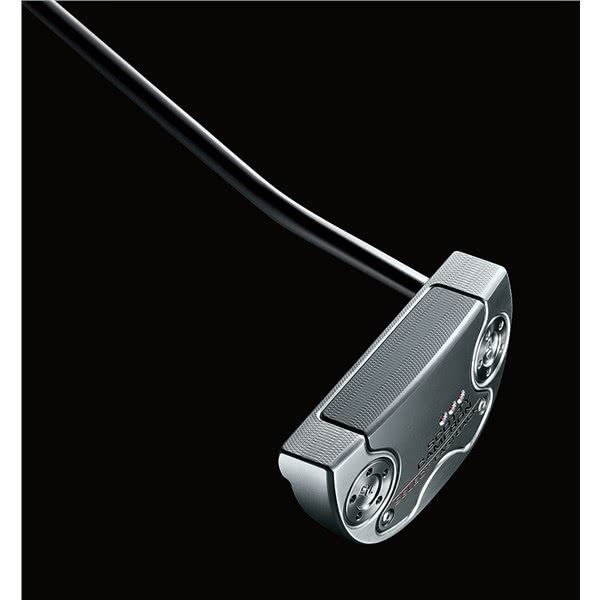 This combination of materials increases MOI for enhanced stability through impact. 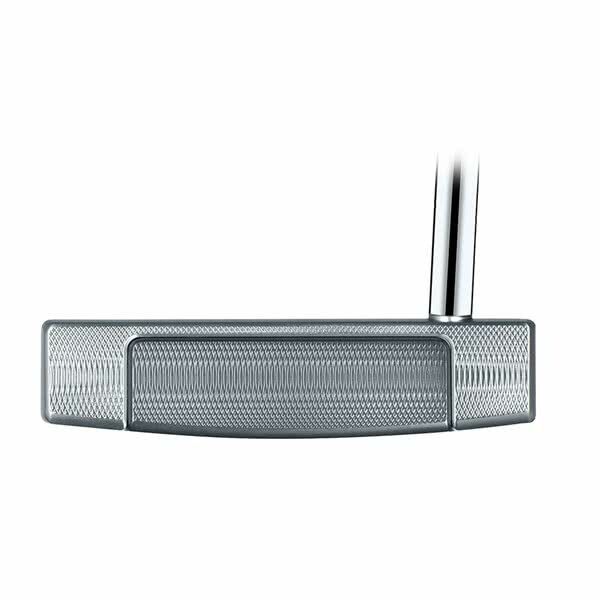 To deliver incredible balance and offset the weight of the grip and shaft the Fastback features a four-way balanced sole design. 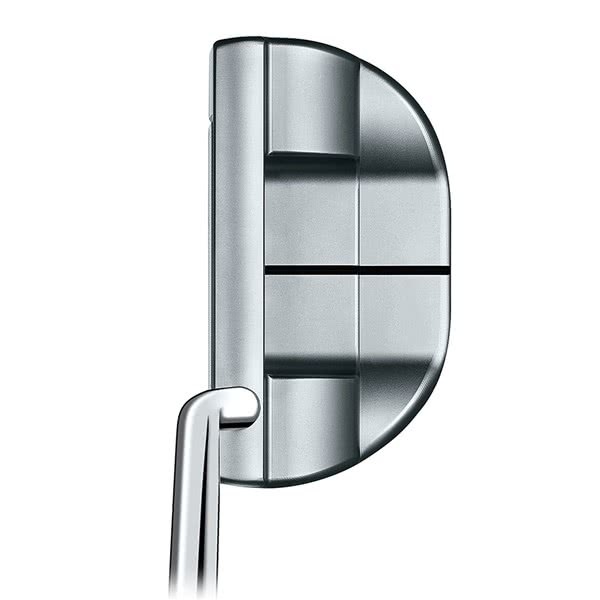 Heel-toe weighting in the sole design also enhances forgiveness and stability of the head. 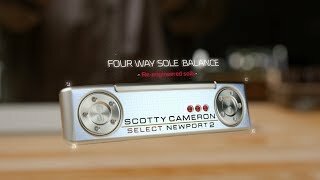 These weights are length specific to further improve balance.